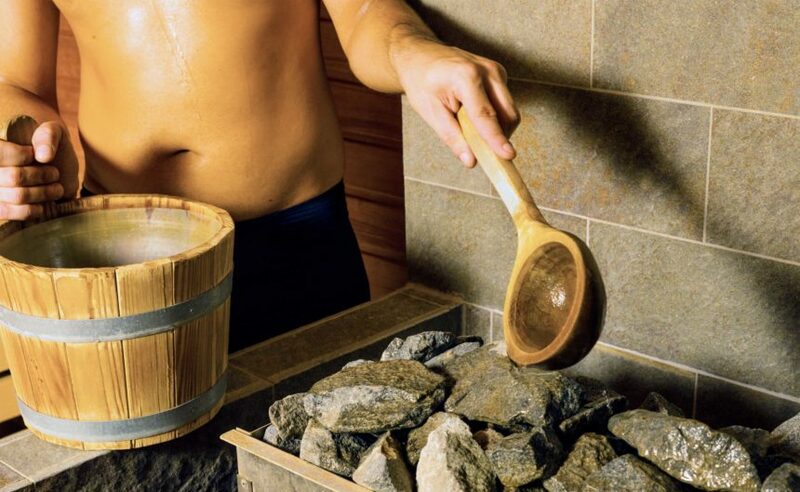 All you have ever wanted to know about hot wood, for beginners and regular sauna-goers alike – including honey brushes, ice-cold plunge pools and salty snacks. Register at the spa reception desk. Registration closes one week before the event. 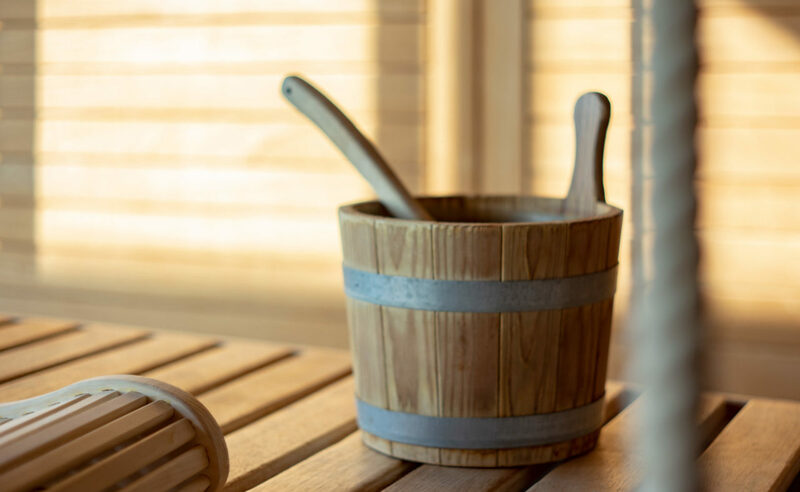 The workshop takes place in the family sauna. Minimum number of participants is 4; maximum number of participants is 8. In addition to the standard dates, the workshop can also be booked for private groups.